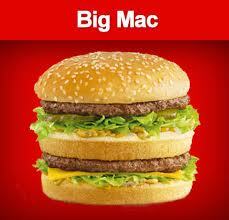 The Economist magazine came out with an interesting concept in 1986 called the "Big Mac Index". It takes the price of a Big Mac, the burger sold by McDonald's in different cities of the world, which is then converted using the current exchange rate to see how different the prices are, when measured using a single common currency. In the US, the average price of a Big Mac is $4.07. In India, it is around Rs.84.00- that is around $1.6! ‎.....................This year has seen the passing away of far too many greats, people who have given meaning to the idea of memory and whose influence makes an entire generation what it is. 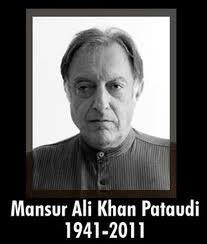 The loss of Bhimsen Joshi, Shammi Kapoor, Bhupen Hazarika, Jagjit Singh, MFHussain, Mansoor Alikhan Pataudi, 'Uncle' Anant Pai and Devanand in a space of few months creates an uncomfortable vacuum, a vast empty space that is difficult to fill. Between them, they controlled a substantial part of our consciousness over almost four decades. in remembering them, we also remember ourselves as we grew up; the times we skippedschool to watch a B&w classic in the morning show, how we first made fun of classical music and how without warning turned into it, the hair styles we imitated as children, the songs we gawkily danced to, the tape recorders that eked out poorly recorded songs that we heard over and over again, and the poses we struck in the mirror. Each of these individuals brings to each of us a network of memories; our life has been threaded by their work. 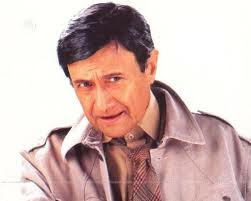 Dev Anand, the 'Evergreen Romantic Superstar' of Indian cinema, has passed away in London last night following cardiac arrest. He was 88. 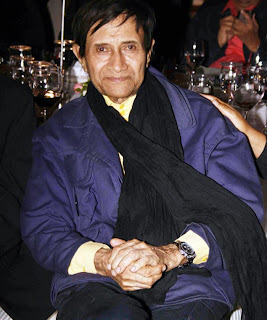 Dev Anand, who had come here for medical check up, was not keeping well for the last few days, family sources told the Press Trust of India. 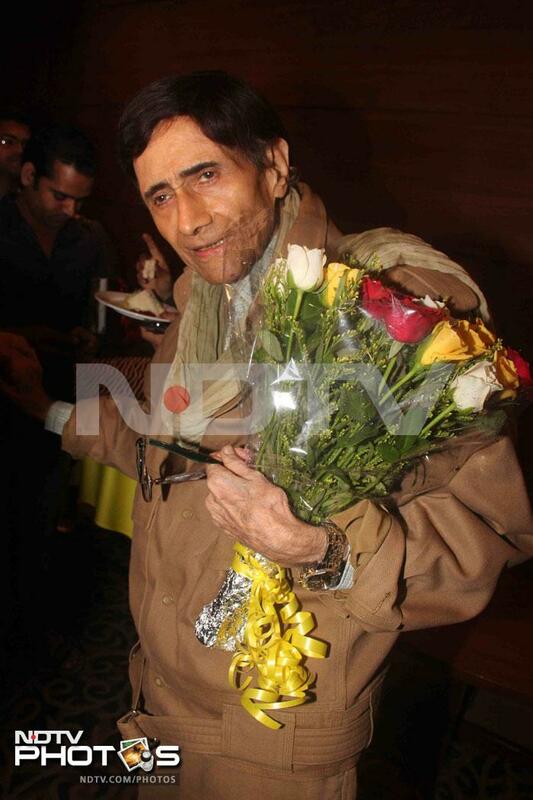 Dev Anand embodied an undying spirit and reaffirms the saying that age is just a number. "Dreams should never die. When the dreams are dead, you are dead," the actor had famously said. 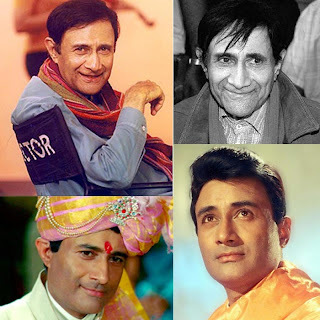 The evergreen actor Dev Anand was born on September 26th, 1923, in Shakargarh Tehsil of Gurudaspur district (now in Narowal District, Pakistan) in undivided Punjab. 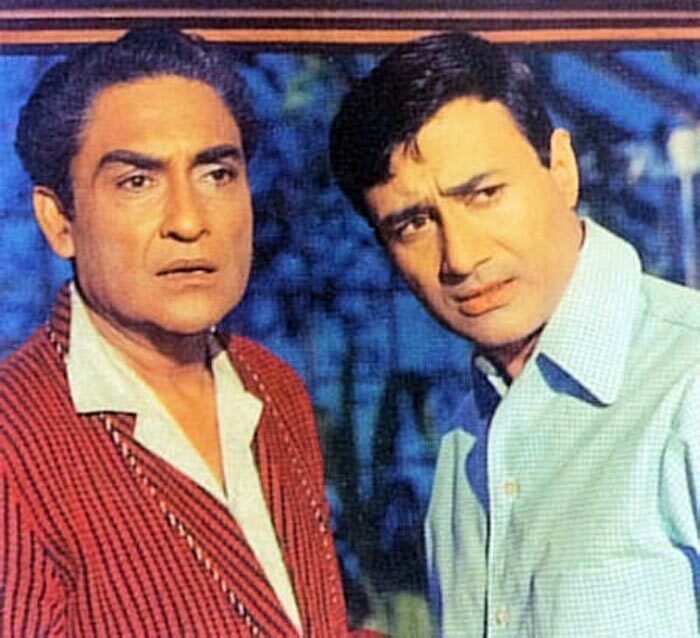 While Dev Anand's mother was a pious, loving and deeply religious lady, his father was a leading lawyer of Gurdaspur, who wanted to give first grade education to all his children. His father had a command over Persian and Arabic languages and at times he used to recite from the Islamic scriptures and explained the meaning to illiterate Muslims. At other times he used to narrate chaste Urdu poetry. 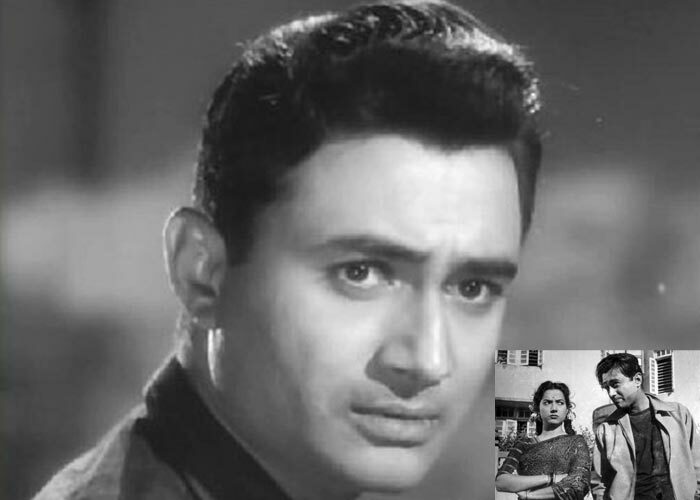 Dev Anand is the second of three brothers who were in Hindi Cinema. His brothers are Chetan Anand and Vijay Anand. Their sister, Sheel Kanta Kapur, is the mother of renowned Hindi and English film director Shekhar Kapur. Inset: Dev Anand (Center) with brothers Vijay (Left) and Chetan. 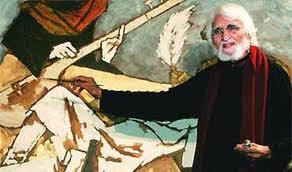 He graduated in English Literature from the Government College, Lahore, (now in Pakistan). After graduation, he left his hometown and came to Mumbai in the early 1940's. He began his career in the military censor office at Churchgate, Mumbai, for a salary of Rs 200. 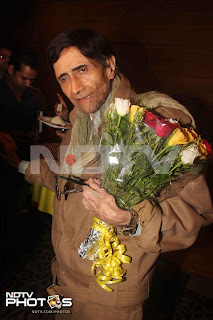 Later, he joined his older brother Chetan as a member of the Indian People's Theatre Association (IPTA). Dev Anand, the "evergreen star" is a successful director and producer as well. He directed 19 films and produced 31 films in his glorious career. He wrote the story for 13 of his films. 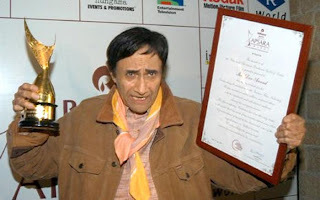 The Government of India honoured Dev Anand with the Padma Bhushan in 2001 and the Dadasaheb Phalke Award in 2002 for his contribution to Indian cinema. In a career spanning over five decades, he has received three Filmfare Awards and the Filmfare Lifetime Achievement Award in 1991. Dev Anand's first film as an actor was the 1946 film Hum Ek Hain. 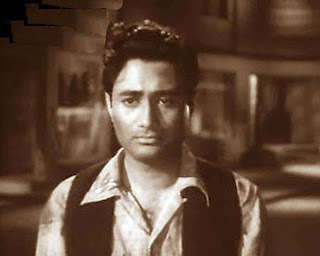 The film also saw him share screen space with the legendary Guru Dutt. It was on the sets of this film that he and Guru Dutt became friends. 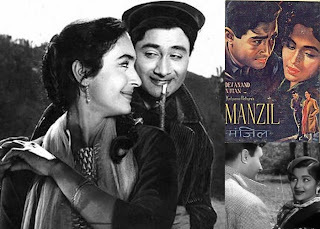 They had a unique understanding between themselves that if one of the two becomes successful first in film industry then they would help the other to be successful so if Dev Anand produced a film, Guru Dutt would direct it and when Guru Dutt directed a film, Dev Anand would act in it. 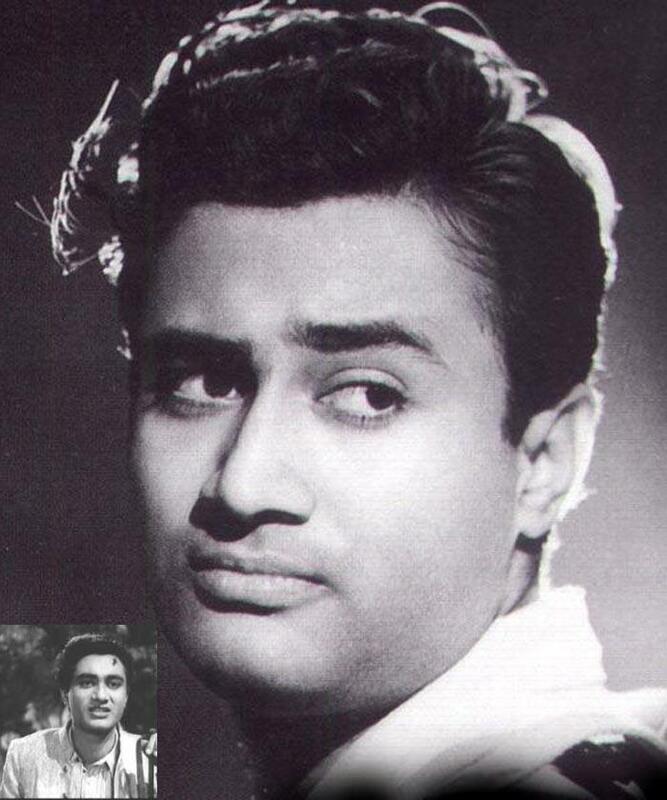 Inset: Dev Anand's look in the film Hum Ek Hain. He got his first big break from Ashok Kumar. 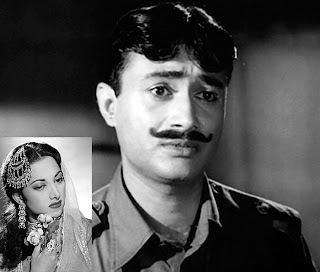 He picked him as the hero for the Bombay Talkies production, Ziddi (1948), co-starring Kamini Kaushal. The movie was a raging success and it prompted Dev Anand to start producing films. 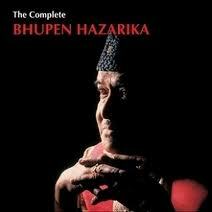 So in 1949, he turned producer and launched his own production company Navketan (meaning newness). It has produced over 31 films and continues to produce movies even today. In the late forties Dev Anand started getting offers to star opposite singer-actress Suraiya in woman oriented films, as the male lead. 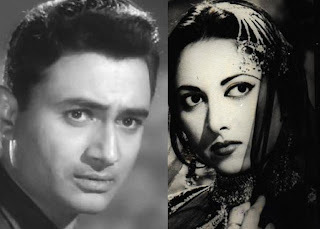 Although Dev had tasted success in the films he starred in with Suraiya, the producers and directors attributed the success of these films to the acting prowess and screen presence of Suraiya. 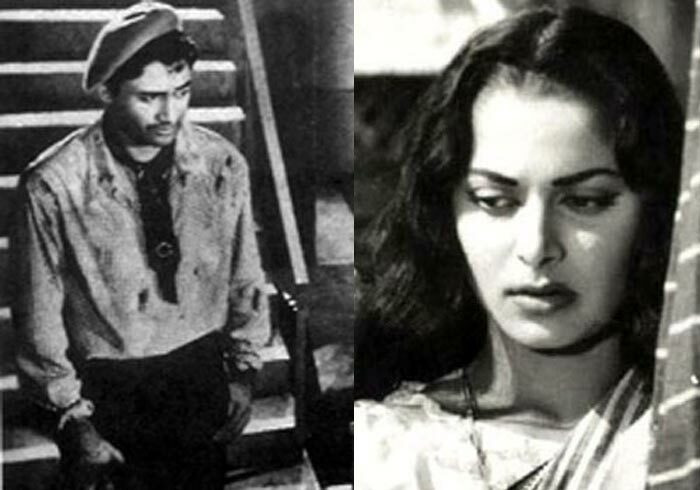 Suraiya was always first billed star in credits implying that she was a bigger star than Dev Anand and he considered himself lucky to get a chance to star with an established actress and accepted the offers. The two of them were paired in six films together — Vidya (1948), Jeet (1949), Shair (1949), Afsar (1950), Nili (1950), Do Sitare (1951) and Sanam (1951), which were all successful at the box office and it was while shooting for them that the duo fell in love. The relationship was affirmed during the shooting of the song Kinare Kinare Chale Jayenge from the film Vidya, where during the shoot, a boat capsized and Dev Anand ended up saving his ladylove Suraiya from drowning. The clandestine affair was aided by their friends Durga Khote and Kamini Kaushal, who went out of their way to engineer secret rendezvous between the two. 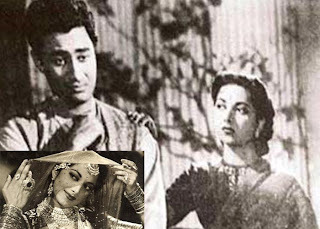 On the sets of the film Jeet, Dev Anand finally proposed to Suraiya and gave her a diamond ring worth Rs 3,000. But as luck would have it, her maternal grandmother opposed the relationship as they were Muslim and Dev Anand Hindu, and so, Suraiya remained unmarried all her life. Dev was directed by Guru Dutt in the crime thriller, Baazi (1951). The film starred Dev Anand, Geeta Bali and Kalpana Kartik and became a cult classic, a trendsetter of urban crime films that followed in Bollywood in the 1950s. 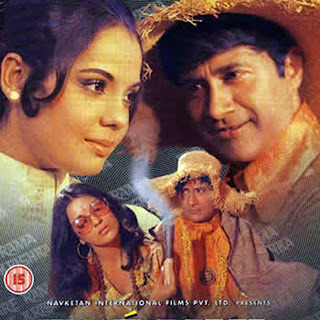 Mona Singh was given the screen name of Kalpana Kartik by Dev Anand's eldest brother Chetan Anand. Her pairing with Dev was a big success at the box office and they were offered many films together. They signed all the offers and starred in Aandhiyan (1952), Taxi Driver (1954), House No. 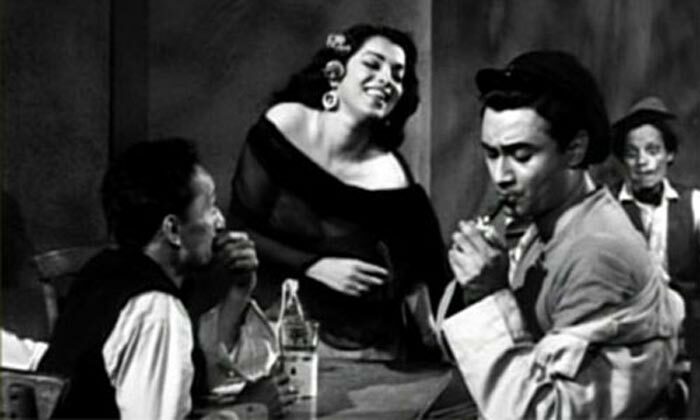 44 (1954), and Nau Do Gyarah (1957), all of which went on to become big hits. During the making of Taxi Driver, the couple fell in love and Dev proposed marriage to Kalpana. They married in a secret ceremony in 1954 and the couple have two children —a son, Suneil and a daughter Devina. After her marriage, Kalpana Kartik decided not to pursue her acting career. 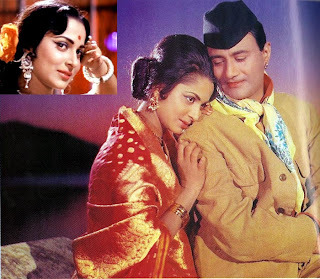 Dev Anand starred opposite the then newcomer Waheeda Rehman in C.I.D. (1956), Solva Saal (1958), Kala Bazar (1960) and Baat Ek Raat Ki (1962) and the unforgettable Guide (1965) besides others. Apart from his pairing with Suraiya and Kalpana Kartik, his pair with Nutan and Waheeda Rehman was popular among the audiences in late 50's and 60's. 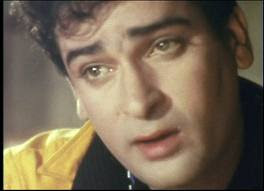 His films Rahee and Aandhiyaan, were screened along with Raj Kapoor's Awaara. Guide was his first film in colour and was based on the R. K. Narayan's novel of the same name. Dev Anand was instrumental in making the film version of the book as he met and persuaded Narayan to give his assent to the project. The film was directed by younger brother Vijay Anand and was a runaway success at the Box Office. Dev Anand played the role of Raju, a verbose guide, who supports Rosy (Waheeda) in her bid for freedom while grappling with his emotions in his passage through love, shame and salvation. But while being supportive, he is not above exploiting her for personal gains. Combining style with substance, he gave an telling performance, which is still remembered as one of his best. 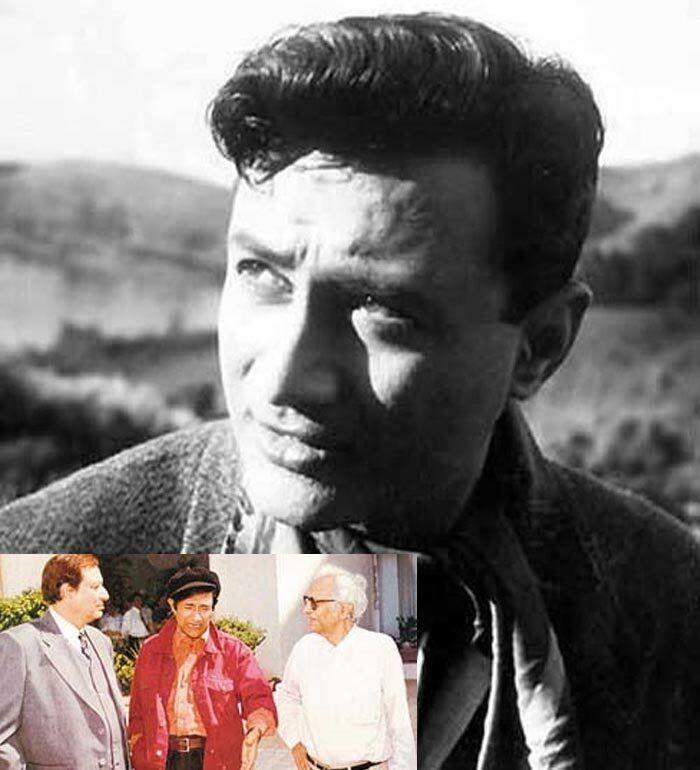 The novel story alongwith SD Burman's haunting music made it one of the masterpieces of Indian cinema. Later, a 120-minute US version of the film was made with additional directing and writing, which was produced by Tad Danielewski. The film was screened at the Cannes Film Festival in 2007, about 42 years after its release. 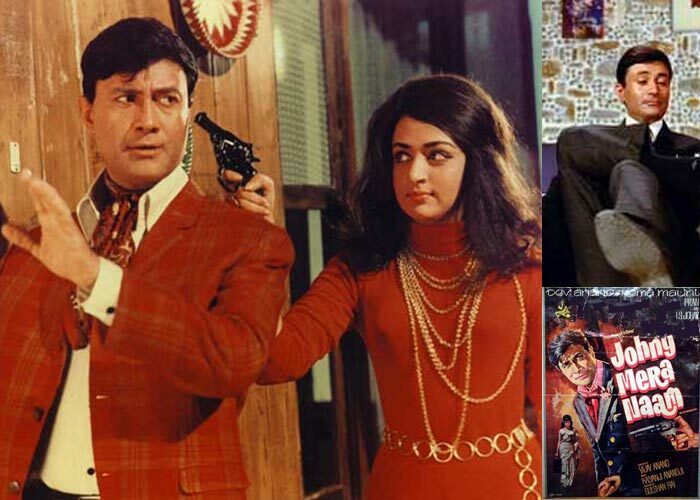 He reunited with Vijay Anand for the movie Jewel Thief, based on thriller genre which featured Vaijayantimala, Tanuja, Anju Mahendru, Faryal and Helen. 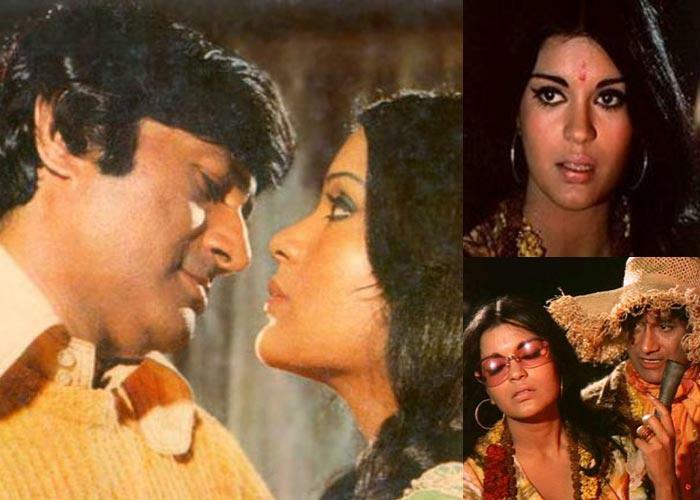 Their next collaboration, Johny Mera Naam (1970), again a thriller was the highest grossing Bollywood film of 1970. In the film, Dev was paired opposite Hema Malini was a big hit. The movie also made Hema Malini a big star. 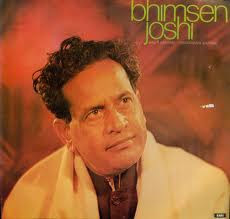 In the sixties, he acquired romantic image with films like Manzil and Tere Ghar Ke Samne with Nutan, Kinare Kinare with Meena Kumari, Maya with Mala Sinha , Asli-Naqli with Sadhana Shivdasani, Jab Pyar Kisise Hota Hai and Mahal with Asha Parekh and Teen Deviyaan opposite three heroines Kalpana, Simi Garewal and Nanda. Dev Anand like a few around him developed his unique and inimitable style that set him apart from his contemporaries. 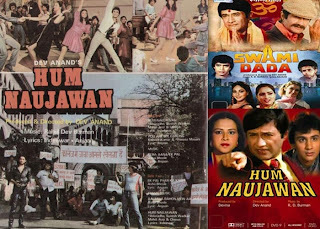 Be it his rapid-fire style of dialogue delivery or a penchant for nodding while speaking, Dev Anand's style got cult status with films like House No 44, Pocket Maar, Munimji, Funtoosh, C.I.D. and Paying Guest. He specialised in mystery, comedy and love story genre of films and his style was lapped up by the audience and was widely imitated. His directorial debut, the espionage drama film Prem Pujaari, was a disaster at the Box Office but has developed a cult following over the years. However, he tasted success with his 1971 film, Hare Rama Hare Krishna, which talked about the rampant hippie culture. His find Zeenat Aman, who played the mini-skirt sporting, pot-smoking Janice, became an overnight sensation. 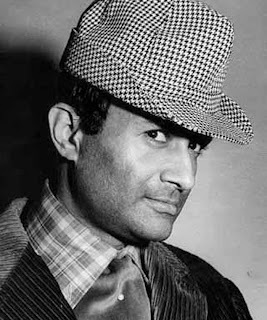 Dev Anand, since then, became known as a filmmaker of trenchantly topical themes. That year, he starred with Mumtaz in Tere Mere Sapne, an adaptation of A. J. Cronin's novel, The Citadel. The film was directed by Dev's brother, Vijay and was also successful. 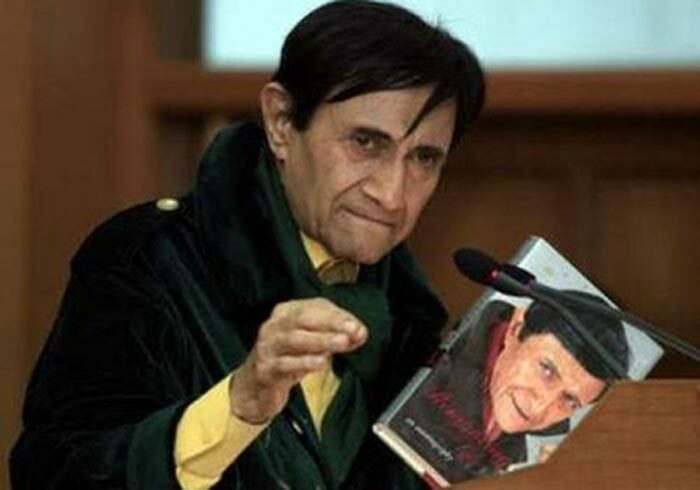 The year 2007 saw Dev Anand's autobiography, Romancing with Life. 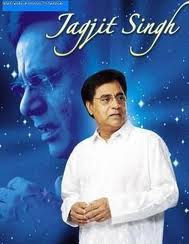 The book is considered as his tell-all tale about his life, especially since he admitted to his relationship with Suraiya. The book also spilled the beans about his many muses over the years, one of which was Zeenat Aman. The actor, who admits to falling in love with the young actress, detailed about their relationship in his autobiography. "Whenever and wherever she was talked about glowingly, I loved it. And whenever and wherever I was discussed in the same vein, she was jubilant. In the subconscious, we had become emotionally attached to each other. Dev Anand is credited with giving actors like Jackie Shroff, Tabu besides many others a break into the film industry. 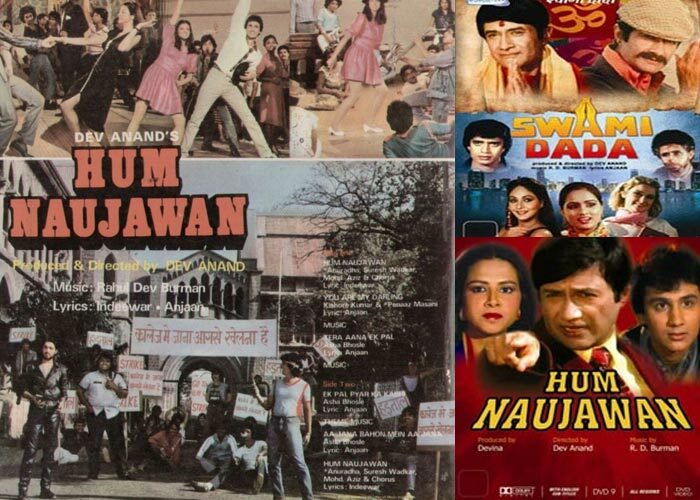 While he gave Jackie Shroff a break in Swami Dada, Tabu debuted in his 1985-film Hum Naujawan. 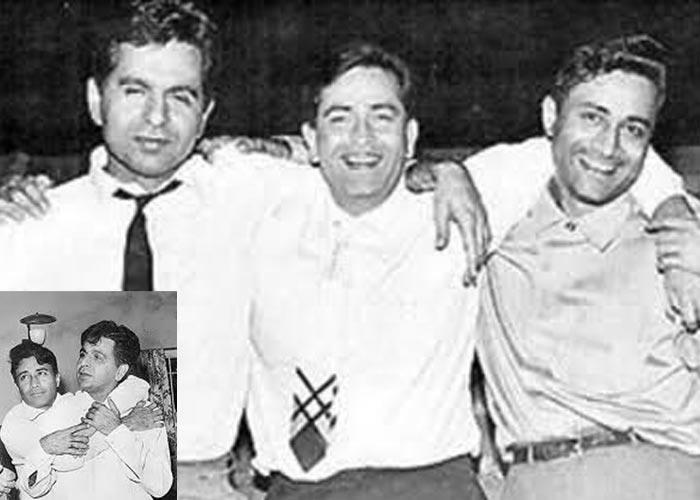 From the early fifties till mid sixties, the trio of Dilip Kumar, Raj Kapoor and Dev Anand ruled the roost. Even though Raj Kapoor was younger than Dev Anand, he started getting plump and this affected his career as a hero and even Dilip Kumar's films started flopping in the late sixties. But Dev Anand, fit as ever, continued to look much younger even in the late sixties and seventies and gave popular films till 1990 as the leading man. 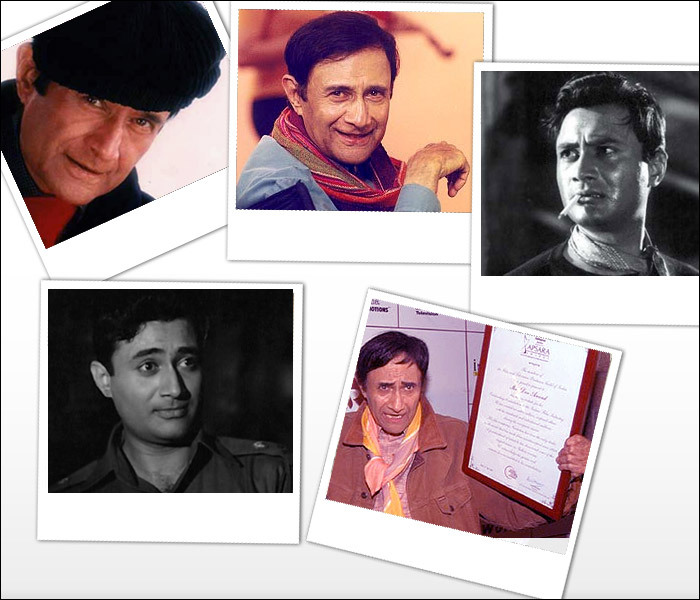 After having played the lead actor for more than five decades and acting in over 110 motion pictures, Dev Anand continues to be the link connecting the Black and White era of filmmaking to the Eastman colour and the 3D era that is settling in. He was of the cornerstones of the film industry and his age didn't really stop him from working on his first love, cinema.